Few things are more important to people than their hair. After all, it makes up a big part of their overall attractiveness, and people will spend exactly what they need just to get their hair styled the way they want it. Similarly, people who are suffering from baldness will go to great lengths just to get their hair back. The best option in this case is to undergo a hair transplant procedure, though many people may hesitate due to matters of pricing. Thanks to time and advancements in technology, however, the costs have gone down considerably. 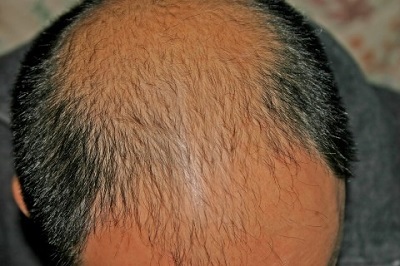 Typically, hair transplant costs are calculated based on either the cost per graft or cost per session. The costs of healthcare in the West have made some people jump abroad where medical procedures in general are cheaper. The cost of hair transplant in Mexico, for example, tends to be lower than in the United States; this has made Mexico one of the world’s top destinations for affordable hair transplants.